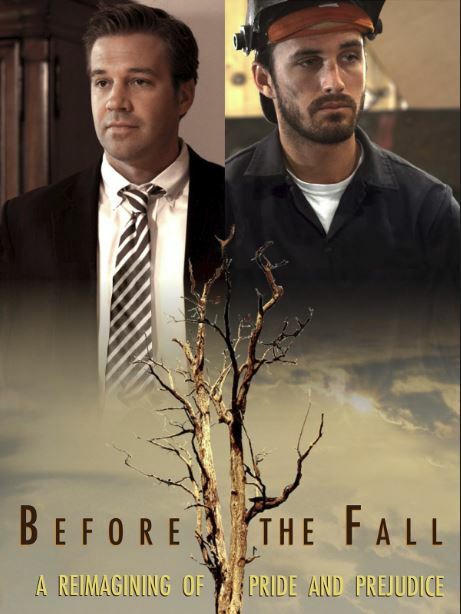 Before the Fall combines beautiful scenery and a unique story to create the possibility of an uncommon love story. It’s about not judging one for the worst thing they’ve done. I like the concept of the movie. People from different walks of life who start out adversarial but find a spark down the road… Ben lives in a bit of a pretentious bubble while Lee is living in a world of recovery and humility. Ben starts out by insulting and dismissing Lee and then later has to figure out how he fits into his life. But Lee is also trying to figure out who he is. He’s haunted by memories of his father. And his girlfriend is an ugly person who I can’t imagine would make any man happy. We see little hints of what he is dealing with, but we don’t really know for sure what’s going on in his mind or if progress is happening. He’s pretty stoic and repressed all the way through the film, often coming across as socially awkward. Over time, Ben and Lee spend time together sometimes by chance and sometimes by choice. Their dialogue is strained though making me wonder how they get to know one another. This is one of the things I found wanting in the film – what is the basis for what Ben feels? The relationship between Ben’s best friend, Jane, and man out in the cabin, Chuck, was about as compelling as the main relationship that was being examined. Ben’s friends provide some comic relief, although it plays on catty stereotypes that sometimes fall flat. Occasionally they are simply annoying. I would have been more interested to see more of Ben and Jane’s friendship as they could have been interesting counterpoints to each other. I liked the character progress and that they influenced each other to be better people than they were in the start. But the melodramatic flourish of an ending reminded me too much of a Lifetime movie to be effective for me.